You’re not done yet, Donald! Donald Trump just placed another feather in his own cap. One of many over the years. He’s now taking credit. All of the credit. For forcing the President to produce the long form of his birth certificate from the state of Hawaii. But I don’t think Trump has gone far enough. Shouldn’t he be investigating where the conception took place? For those who believe that life begins at conception, isn’t that the location that needs to be disclosed? The 14th Amendment grants citizenship on those born in the US, what about to those conceived in the US? 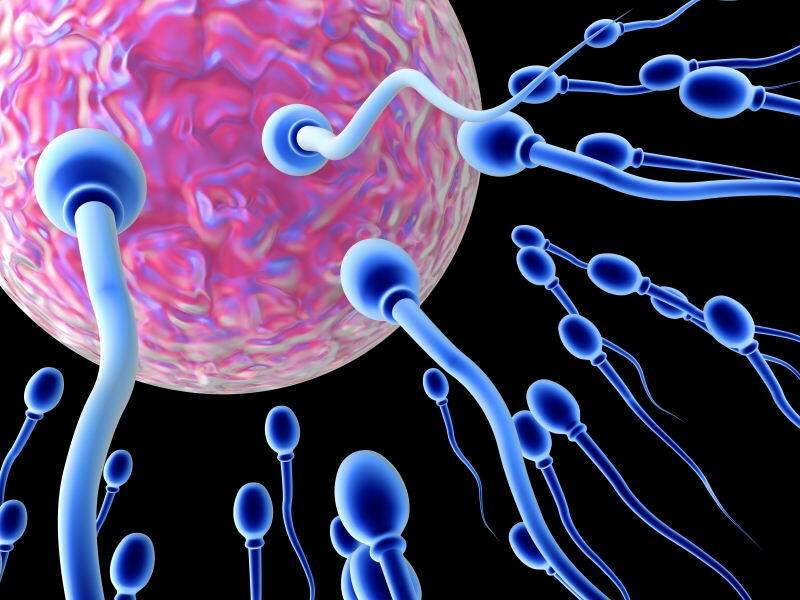 Isn’t the location of conception critical? The Donald must find out where was the President conceived? On or off US soil? That’s the piece of information that I’m looking for. Is he man enough to find out? He should link the two issues and call for a certificate of conception signed by both parents and notarized before we grant citizenship willy-nilly. I bet he wishes he’d thought of this first. *Vitter is no stranger to procreation. Since he was connected to prostitutes in DC and Louisiana. Recess appointments. President Obama stated that he is considering using this executive branch prerogative while Congress is not in session. To place his nominees into the posts that Senate Republicans are blocking. The recess appointments, I know about took place in the large grassy play yard in front of my elementary school. Where we ran around for 15 minutes in the middle of the morning and afternoon. During…recess. These appointments were all about picking teams or sides for games. Or about making arrangements for playing together after school. These after school appointments had to be made during recess. Because talking during class was punishable to the fullest extent of the law. Such recess appointments fortified the cliques that already existed, formed new ones or allowed for random alliances that occurred twice a day in the schoolyard. Though my experience with them is a bit secondhand. They often occurred while I was alone in the classroom feverishly hunting for my right snow boot or my woolen mittens. Often the last one out the door to play. Because I was slow getting dressed though fast at talking. So recess appoint away, President Obama. Just remember that a few of us might be only half-dressed inside missing the whole game.